The Malabu oil scam has been making headlines for years and is being described as one of the largest corruption scandals ever witnessed in the global oil industry. 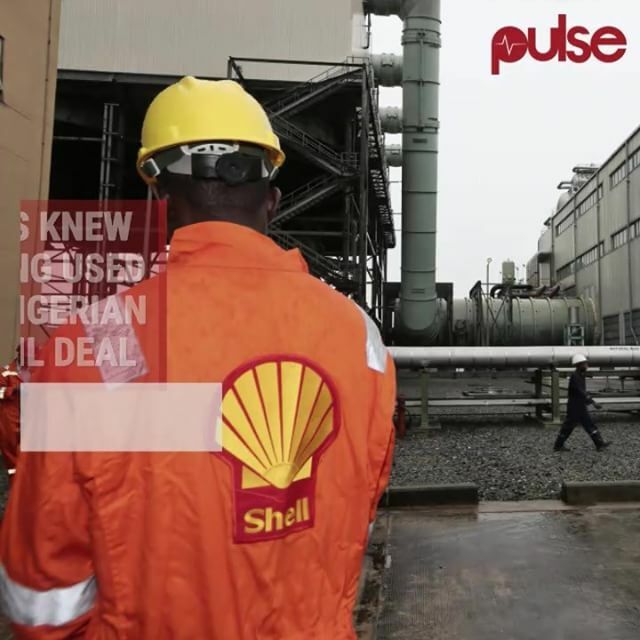 According to reports, Shell executives knew about money being used to bribe senior Nigerians officials in an oil deal. Although, this claim had previously been denied by the Shell oil company. The controversial $1.3 billion deal revolves around OPL 245, which is believe to be the most valuable oil field in West Africa. The deal saw the Nigerian government act as an intermediary between the oil majors and Malabu oil and gas. A Nigerian Company allegedly owned by former petroleum minister Dan Etete. Leaked email exchanged between Shell's management suggest money was going to be given to individuals including Etete and former President Goodluck Jonathan. Meanwhile, former president Jonathan has denied receiving anu money from this deal.